When the waves are calling or hunting season is open, nothing can hold you back from the shoreline or the duck blind. 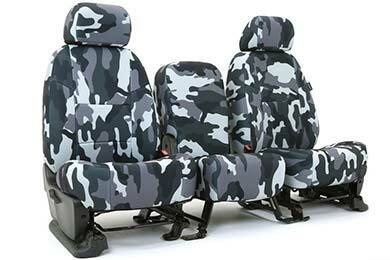 But, when the adventure ends and you have to drive home in soggy board shorts or muddy waders, you'll be glad you dressed your cockpit in SKANDA Traditional Camo NeoSupreme Seat Covers. 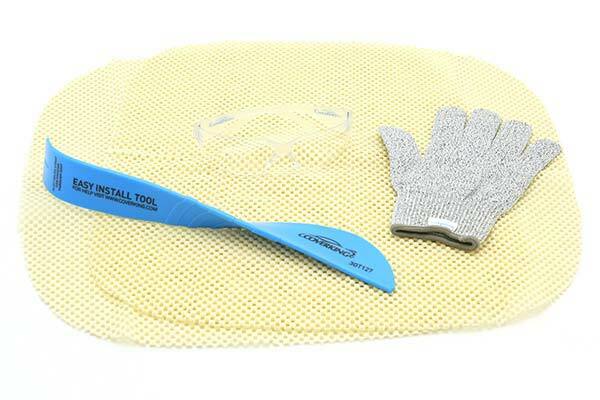 Custom cut for a snug, slip-free fit, they deliver an intense line of defense against moisture, muck and more. 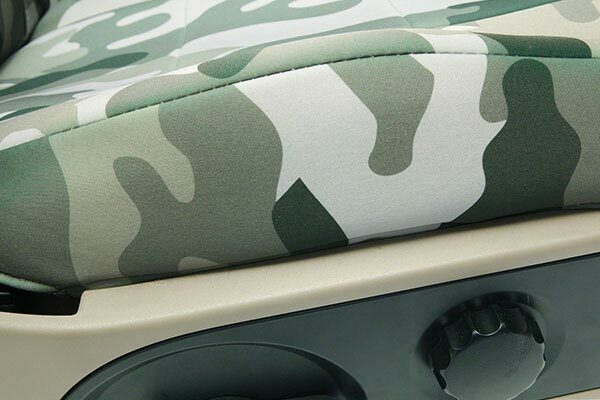 The days of draping a towel over your seats and crossing your fingers are over. 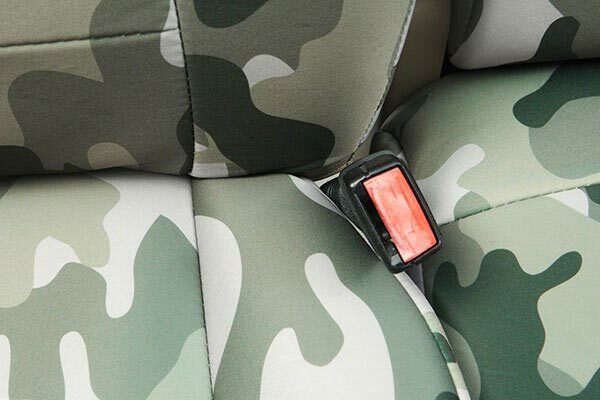 With SKANDA NeoSupreme Camo Seat Covers on the job, your interior is safe from a whole host of stain-causing foes, from wet clothes and toppled sodas to muddy jeans and puppy slobber. 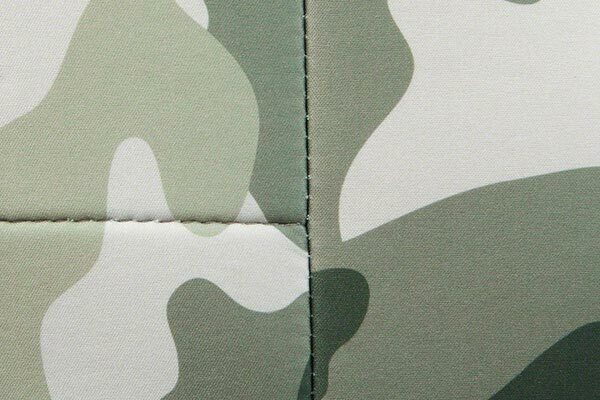 Plus, the fabric itself is treated to resist the elements—UV damage, mildew and rot—while looking completely natural, thanks to the authentic Traditional Camo pattern. 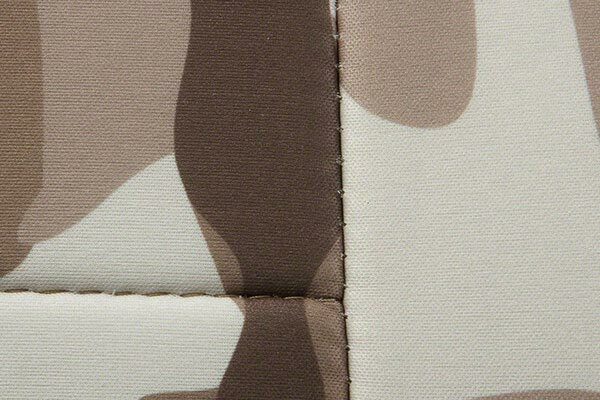 Even though SKANDA Camouflage NeoSupreme Seat Covers deliver an advanced level of protection, they're surprisingly simple to install. 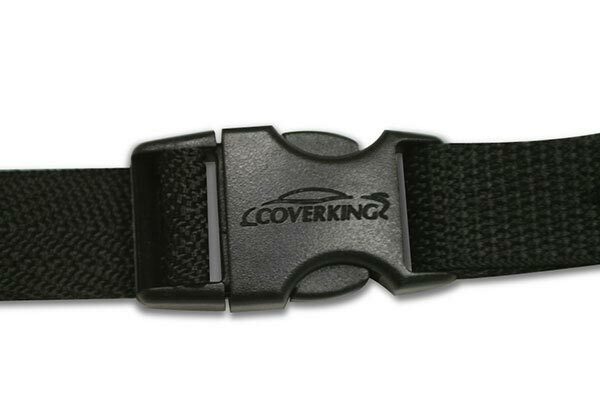 Just slip them over your existing seats, secure them with the hidden fasteners, and you're ready for stain-free adventuring. 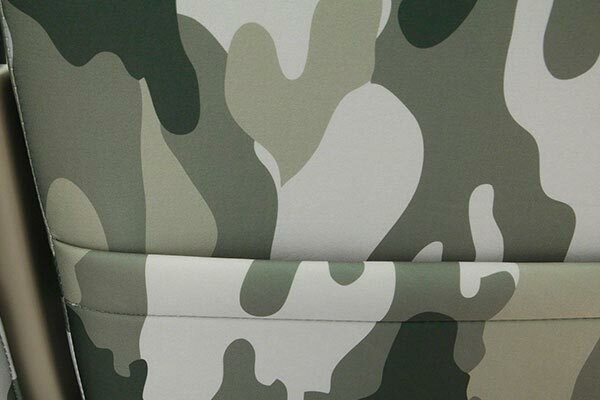 What's more, eachCoverking SKANDA Camo NeoSupreme Seat Cover is backed by a 2-year warranty. 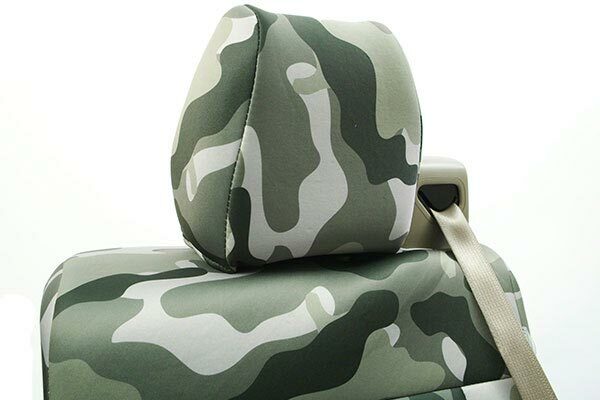 Awesome seat covers. Went on pretty easy and fit a lot better then I was thinking it would. 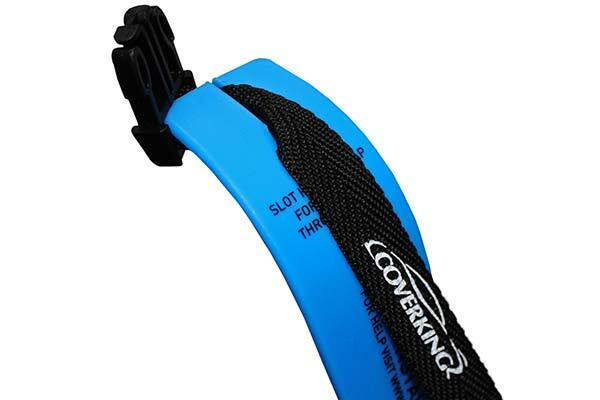 The only part that didn't fit well was the middle console cover with the sticky part. Other then that I love them!! Overall I really like these covers, but they don't fit as tight as I thought they would and the fit around the cupholders is not very good as the elastic came already stretched out and sticks up. Appearance is really nice just wish they fit a little better for the price. 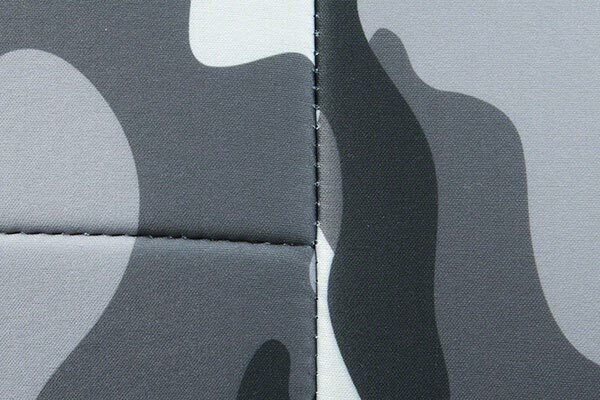 Nice covers. Would be great if they came with instructions on how to install. There are some videos on line which can be helpful but don't replace some basic written instructions with at least the order of installation. 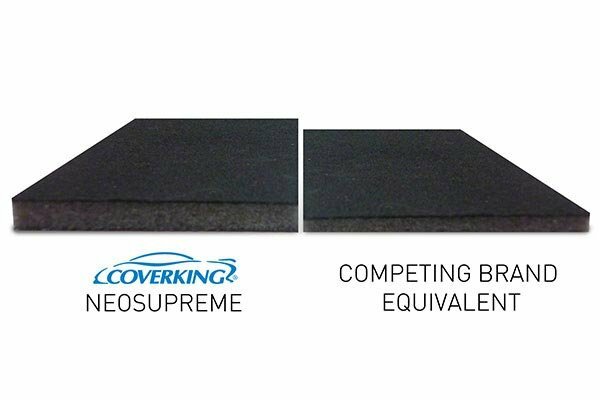 Reference # 753-050-847 © 2000-2019 AutoAnything, Inc.